The maps for Garmin you can download below are usually updated daily. Here you have information on how to use the maps in your GPS or in the computer. If you need any map that is not here, look at +Mapas section to see how you can contribute to get it included. The above map shows individual countries or states which maps can be downloaded. Click on the links below to go each continent downloads. 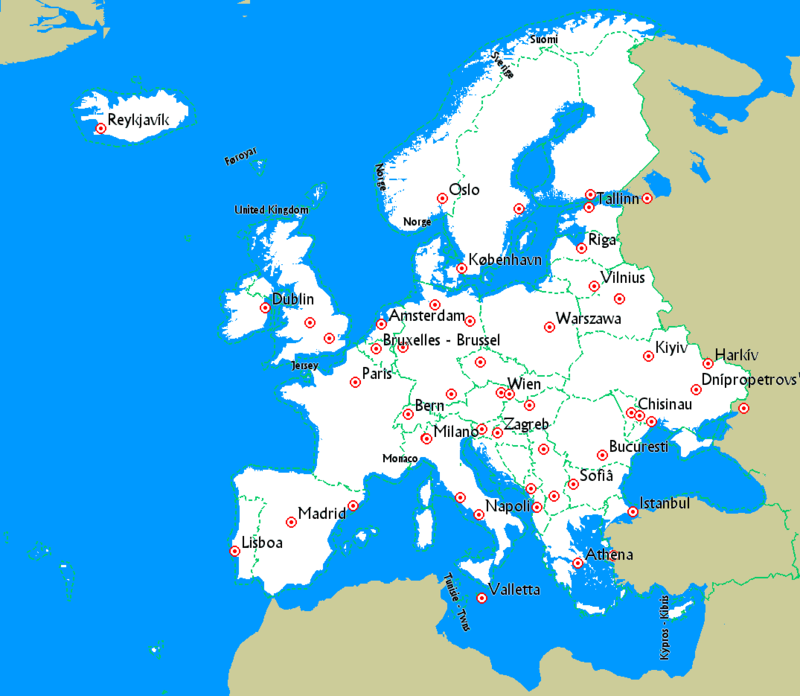 Enjoy all European continent in a single map (***). Possibility to calculate routes between different countries. Weekly update of the map. Contour lines and topographic map also available for the whole continent. Map for Trucks also available now for the whole continent (***). Download (Only available for registered Users). 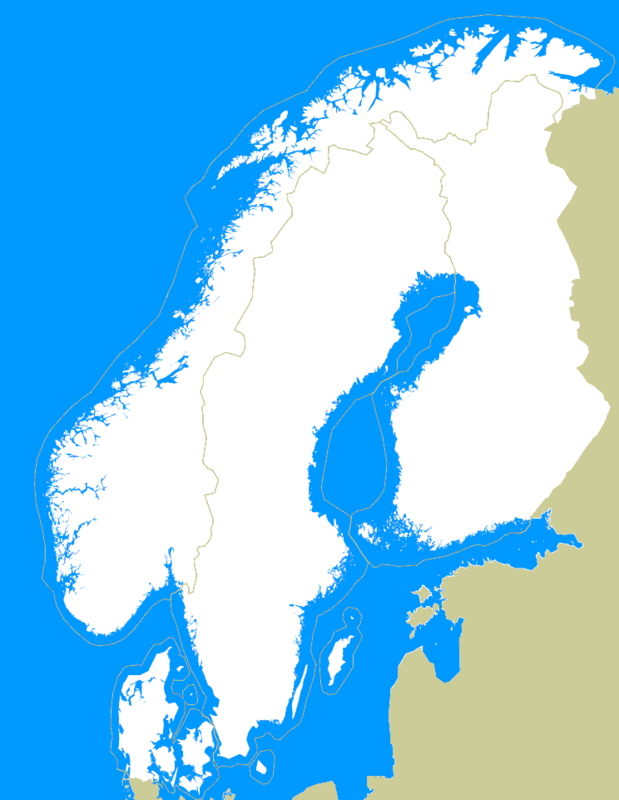 Includes Denmark, Finland, Norway and Sweden. Contour lines and topographic map also available for all the area. 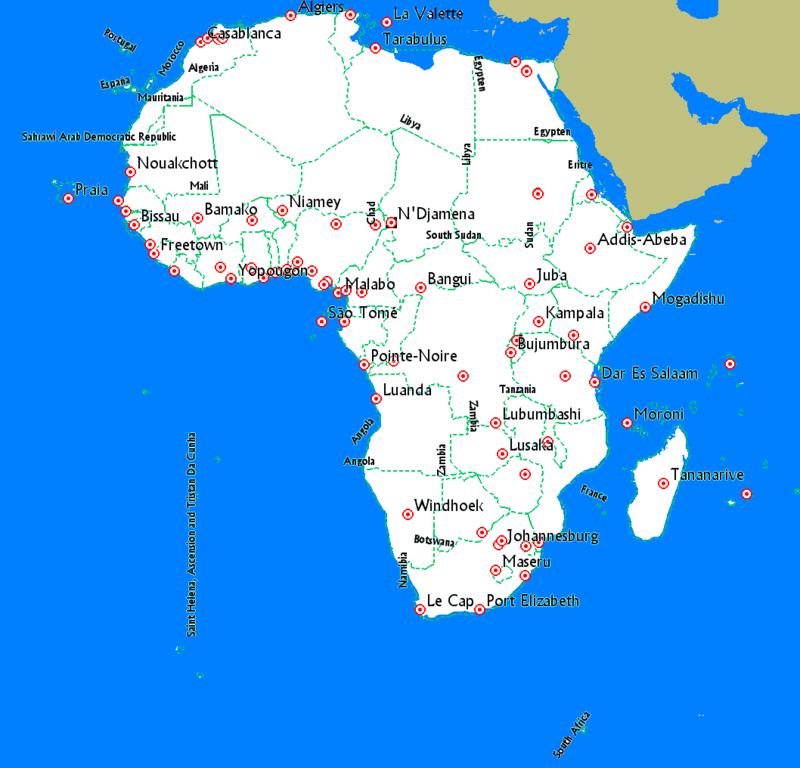 Enjoy all African continent in a single map. Map for Trucks also available now for the whole continent. 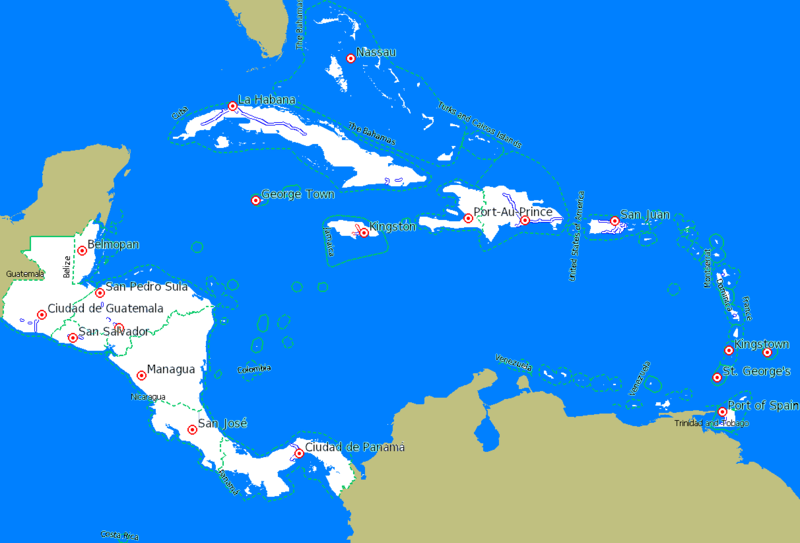 Enjoy all Central America and The Caribbean in a single map. Contour lines and topographic map also available for the whole area. 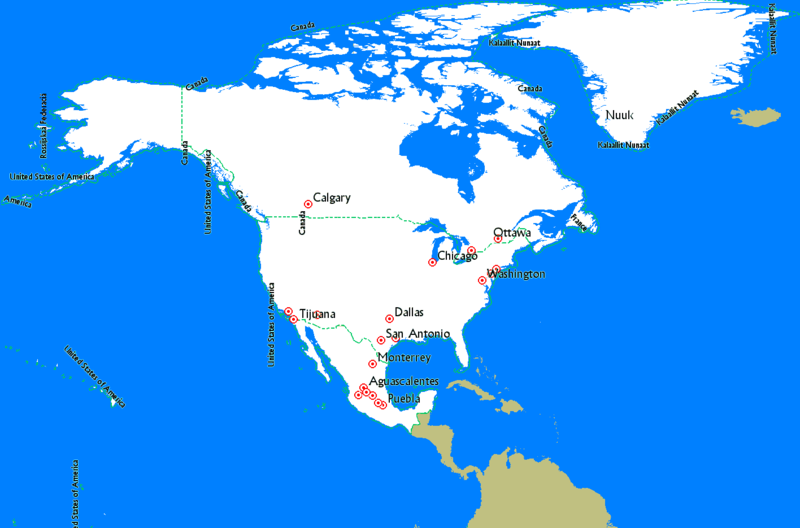 Enjoy all North American continent in a single map (***). 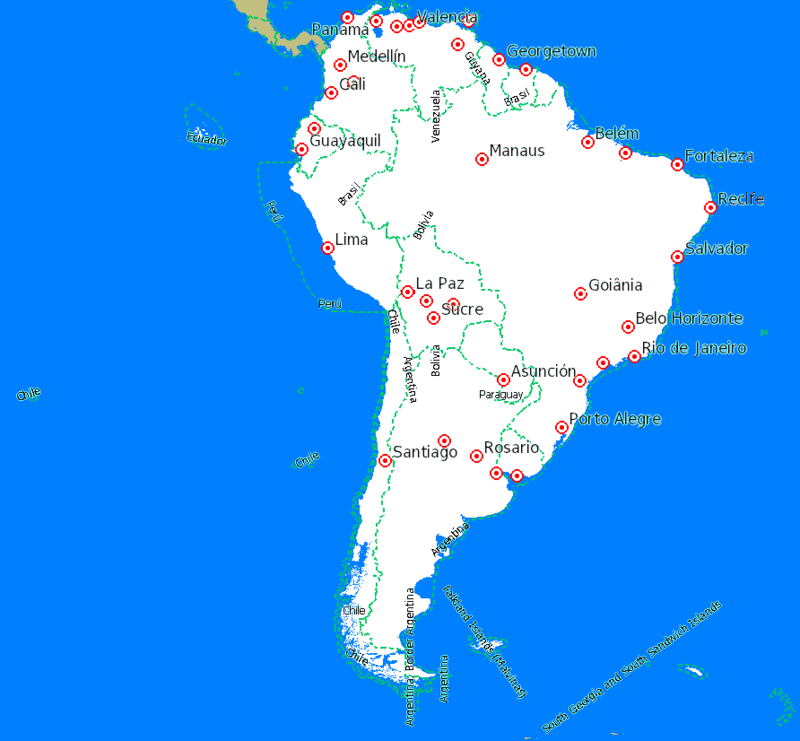 Enjoy all South American continent in a single map. Register: if you register you'll be able to download Central America and The Caribbean map, which includes this area. Sponsor the map: map will be added for download and will be available for all users. Contour lines and topographic map also available. Map for Trucks also available now. Enjoy all USA in a single map (***). Possibility to calculate routes between different states. 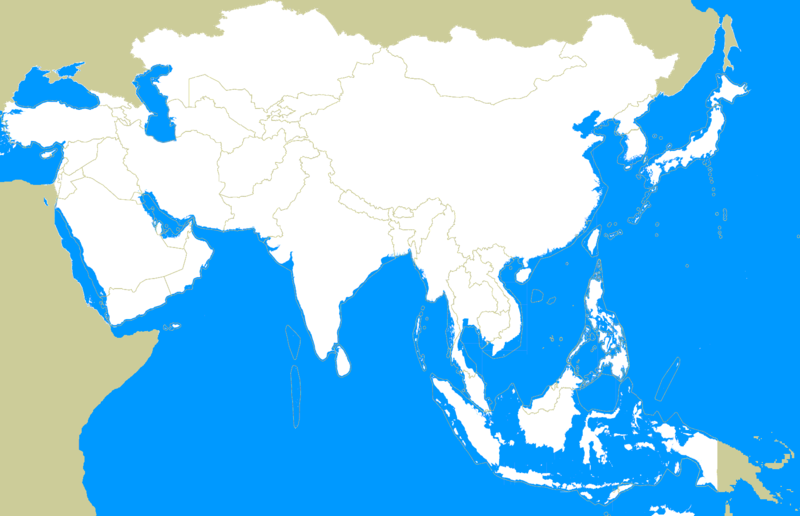 Enjoy all Asia in a single map (***). Enjoy all Oceania in a single map. (*) 'Errors' column files contain a set of files with different kinds of errors in OpenStreetMap data detected during the map generation, along with links to download the data and fix them easily. More information can be found in the file README_errors included in the download. (**) Contour lines have been generated from data of the Shuttle Radar Topography Mission (SRTM) of the NASA. Courtesy NASA/JPL-Caltech. For all areas where data from Jonathan de Ferranti (www.viewfinderpanoramas.org) were available, they have been used with preference on those from SRTM, as they notably improve the information from the SRTM. (***) Due to the SD cards limit, it is not possible to have the whole Europe or Asia maps in a single file. So it is necessary to install the map in the computer and then transfer to the GPS card those parts of the continent you are interested in (aproximately half of Europe will fit in a single file). If you have a GPS you can log all your tracks and upload your data to OpenStreetMap. Here you have information to get started. You can also collaborate fixing the errors you detect in the maps, adding missing information to the existing data, etc. Hosting OpenStreetMap data requieres powerfull servers, informatic staff, etc. All of it implies expenses, so monetary donations, even small ones, are also important. From here you can make your donations. I did not find any maps on Oman. Please update Maps for entire Oman. I am still waiting for North America map file. I did donate and did not get anything in return. Please advise. How did you make your donation and with what name?. I can't find anyone with your name. Many thanks! This is the best OSM resource on the Internet!